Wonder woman is yet another action-superhero movie from DC; the 4th installment in the DC Extended Universe. 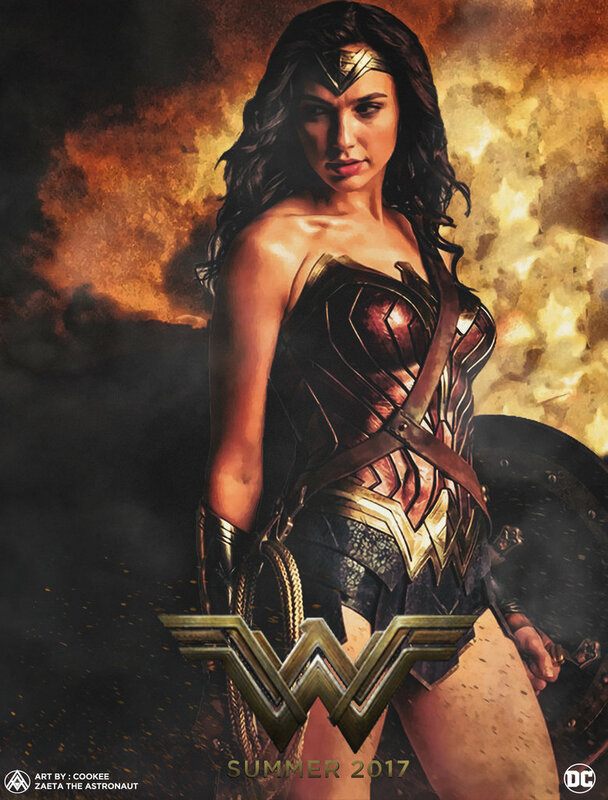 Wonder Woman's first appearance in was in 'Batman Vs Superman'.Directed by Patty Jenkins, the story of the movie is done by Zack Snyder and Allan Heinberg based on 'Wonder woman by William Moulton'. The screenplay is handled by Allan Heinberg and Geoff Johns. The Star cast of the movie includes Gal Gadot, Chris Pine, Connie Nielsen, Robin Wright, Lucy Davis, Lisa Loven Kongsli. The movie is scheduled to release on June 2, 2017 and distributed by Warner Bros Pictures.